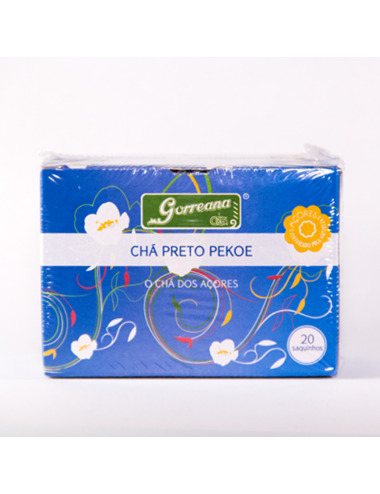 Black Tea "Pekoe", produced in the island of São Miguel by Gorreana Tea Factory. 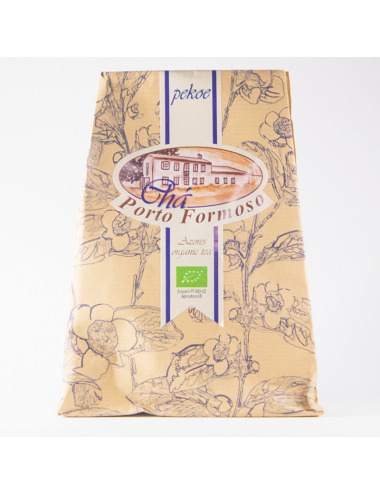 Bag of 100 grams. 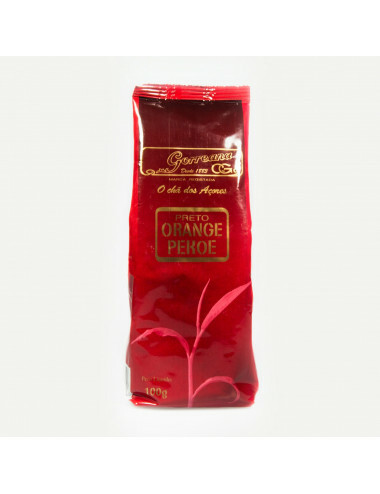 Black Tea "Orange Pekoe", produced in the island of São Miguel by Gorreana Tea Factory. 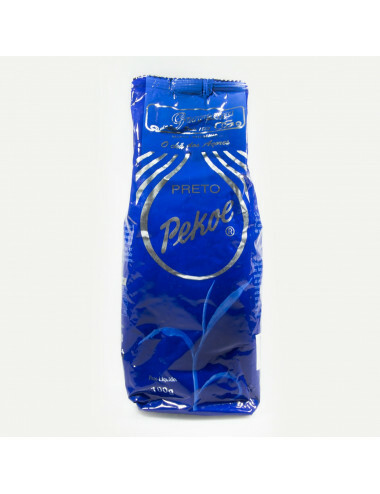 Bag of 100 grams. 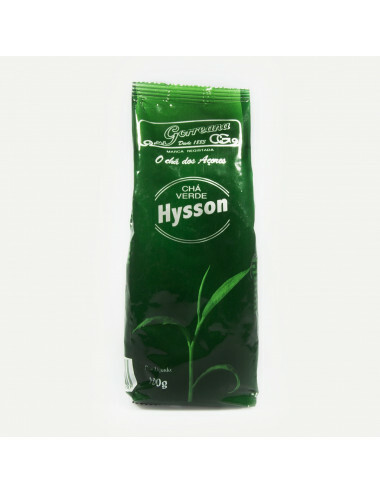 Green Tea "Hysson", produced in the island of São Miguel by Gorreana Tea Factory. 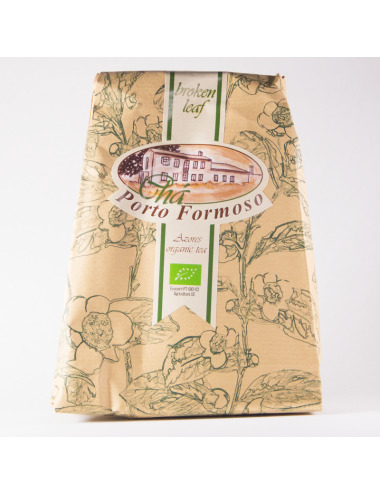 Bag of 100 grams. 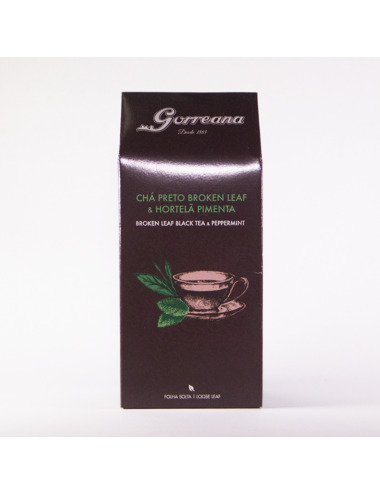 Black Tea "Gorreana", produced in the island of São Miguel by Gorreana Tea Factory. Box of 20 individual bags. 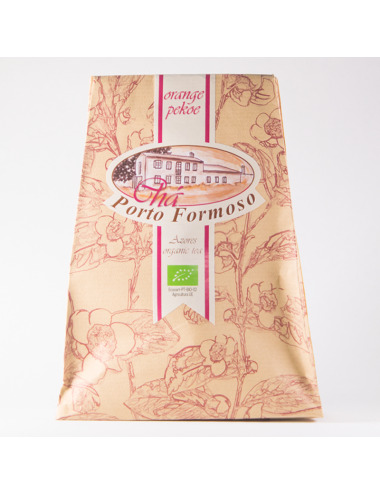 Black Tea "Pekoe", produced in the island of São Miguel by Porto Formoso Tea Factory. Bag of 80 grams. 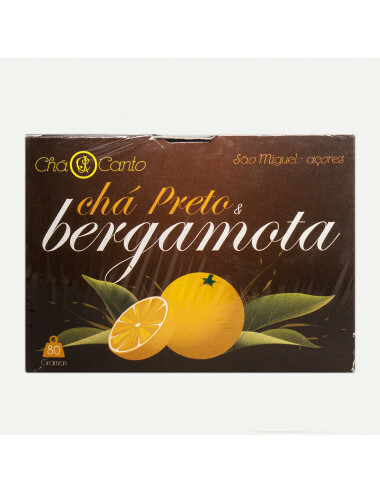 Black Tea "Broken Leaf", produced in the island of São Miguel by Porto Formoso Tea Factory. Bag of 80 grams. 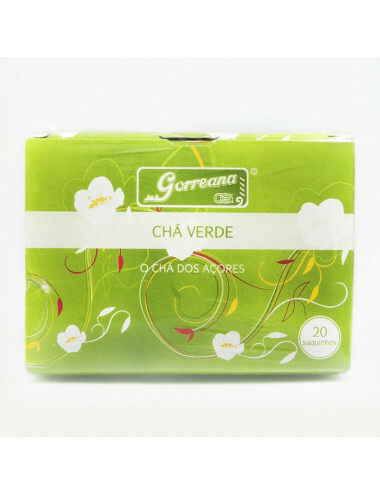 A blend of Gorreana´s Pekoe black tea, naturally flavoured with bergamot essential oil from India. 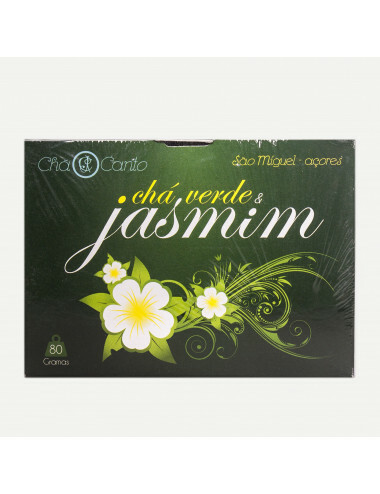 Combination of Gorreana´s finest green tea (Encosta de Bruma) mixed with Jasmine flower from India. 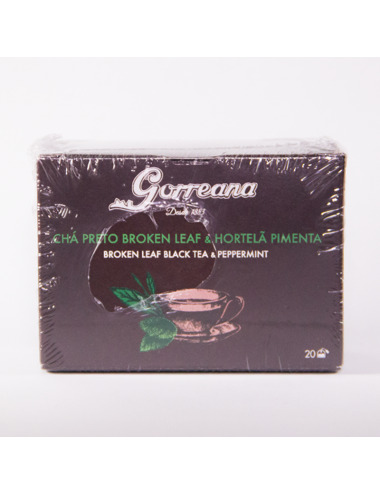 Black Tea "Broken Leaf" & Peppermint. Package of 80 grams. Loose leaf. Black Tea "Broken Leaf" & Peppermint. 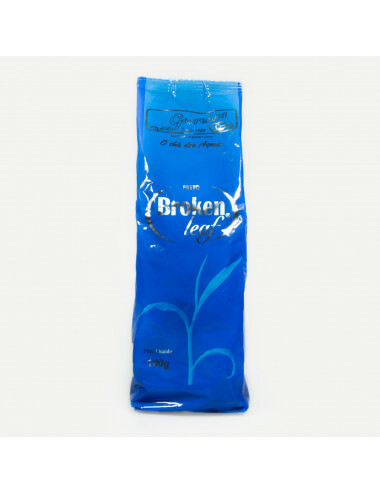 Package of 20 individual bags. 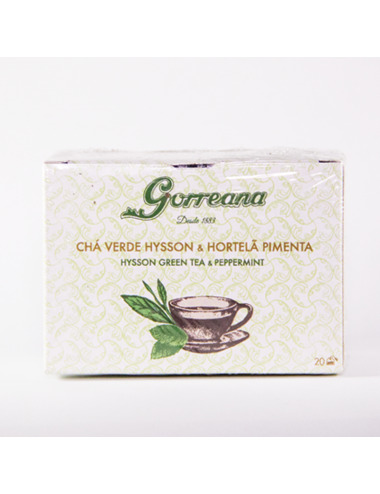 Hysson green tea & peppermint. Package of 80 grams. Loose leaf. 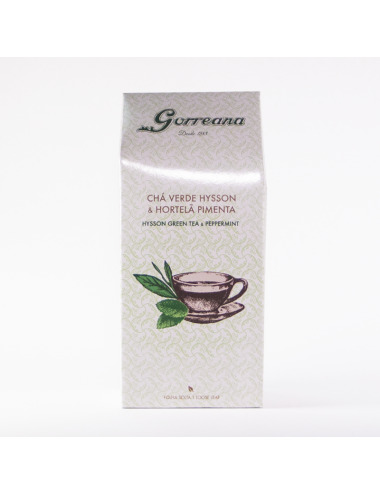 Hysson green tea & peppermint. Package of 20 individual bags.